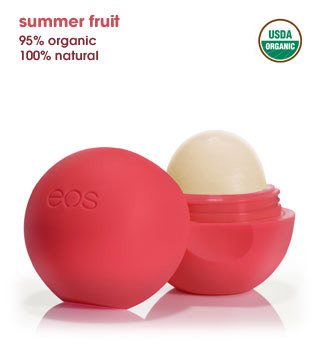 This Spring screams BRIGHT and what better way to do so than with EOS's lip balm in Summer Fruit! I have heard so many other bloggers and vloggers rave about EOS, which stands for Evolution of Smooth, products so I had to try this. Picked this up at my local drugstore recently and I couldn't resist this bright red/orange egg-shaped lip balm. Easy to use and moisturizes your lips really well. Its 100% natural formula with shea butter and jojoba oil. and yummy scent makes you want to keep slathering it on all day.. if only I could eat this too! I have heard of EOS before actually, thanks to Meg's Makeup. I received samples of their shaving cream in Pomegranate Rapsberryto try in my Fab Gift points packages. (Get FREE makeup! Learn how here.) I found the cream to also moisturizing (contains natural aloe and shea butter) and left my legs incredibly smooth afterward. I haven't been able to find this in my stores until recently and now they have a great deal which includes a FREE Bic Soleil razor with every EOS shaving cream bottle. Sweet deal! 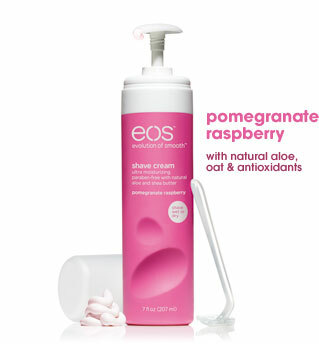 There are also EOS hand lotions and body lotions that I really want to try out but I haven't seen them at my local drugstore yet. They do have these available on their online store though. 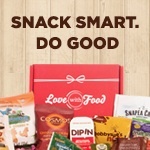 Check out: http://store.evolutionofsmooth.com/ for a complete list of their products. The lip balms in an egg-shape or stick packaging are $3.29 and their lotions are $4-$8.